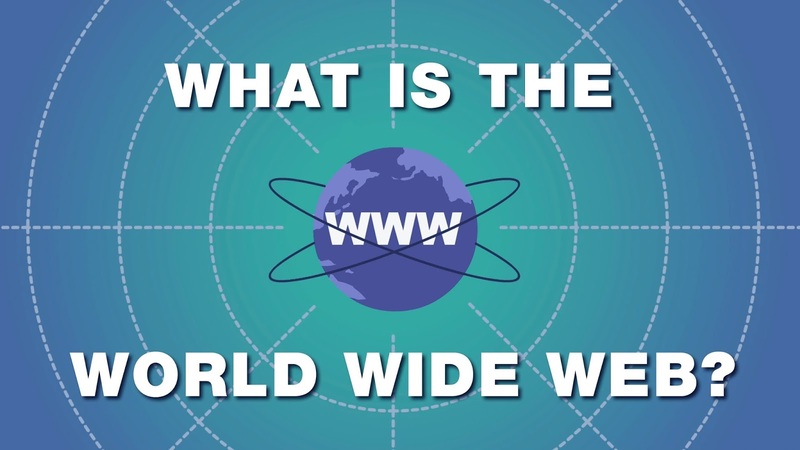 The world wide web is used every day by millions of people for everything from checking the weather to sharing cat videos. But what is it exactly? Twila Camp describes this interconnected information system as a virtual city that everyone owns and explains how it's organized in a way that mimics our brain's natural way of thinking.